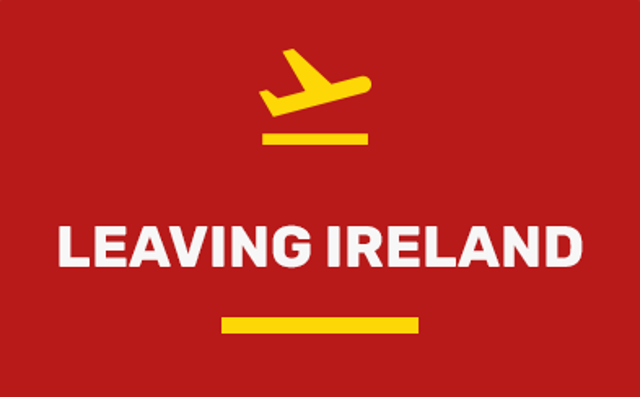 Thinking of moving abroad or returning to Ireland? 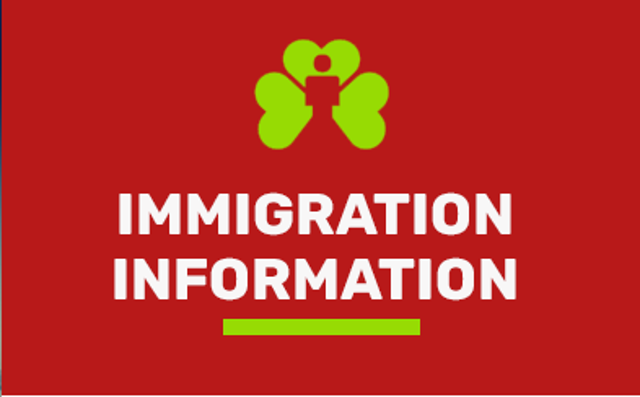 Need help with the Irish immigration system? 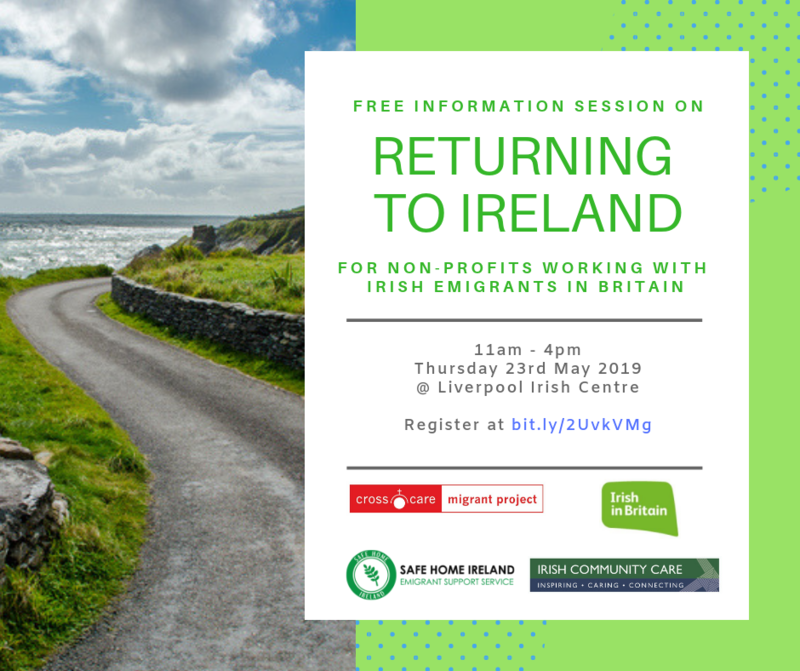 Crosscare Migrant Project is a Dublin based NGO providing information and advocacy support to Irish emigrants and people who have moved to Ireland. We’re a project of Crosscare the social support agency of the Dublin Catholic Archdiocese. Call into us or contact us by phone or email. Across the world there are countless networks, big and small, resulting from Irish emigration. These connections are testament to the solidarity that Irish emigrants can show to each other. 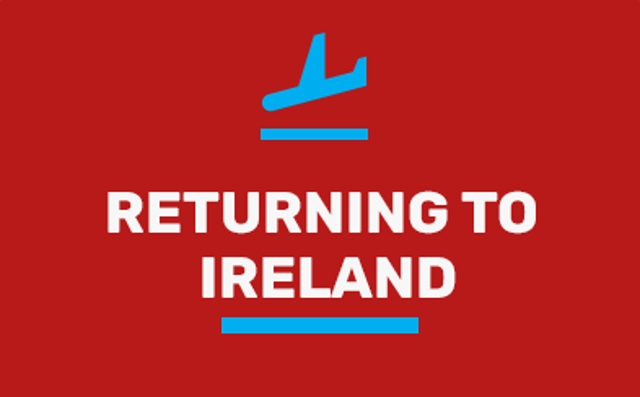 We are just one of almost 170 groups funded by the Department of Foreign Affair and Trade’s Emigrant Support Programme to support Irish emigrants in vulnerable situations. As part of this network, we believe strongly in the power of working together for the benefit of the Irish abroad.